Manny and his pal Gertie stand up for the environment—because every superhero needs a planet worth saving—in this companion to Super Manny Stands Up! from New York Times bestselling author Kelly DiPucchio and illustrator Stephanie Graegin. Every weekend, Manny and Gertie put on their capes to defeat earth-threatening dangers. Stampeding dinosaurs, ferocious lions, and snapping, snarling veggie monsters are no match for this Super Duo. But when Manny and Gertie come face-to-face with swarms of litter bugs in the city park, will they be able to call on their superhero smarts to stand up for their planet? "Super Manny returns to tackle an important environmental concern. . . . Fighting apathy just might be the most difficult battle Manny and Gertie have ever faced. 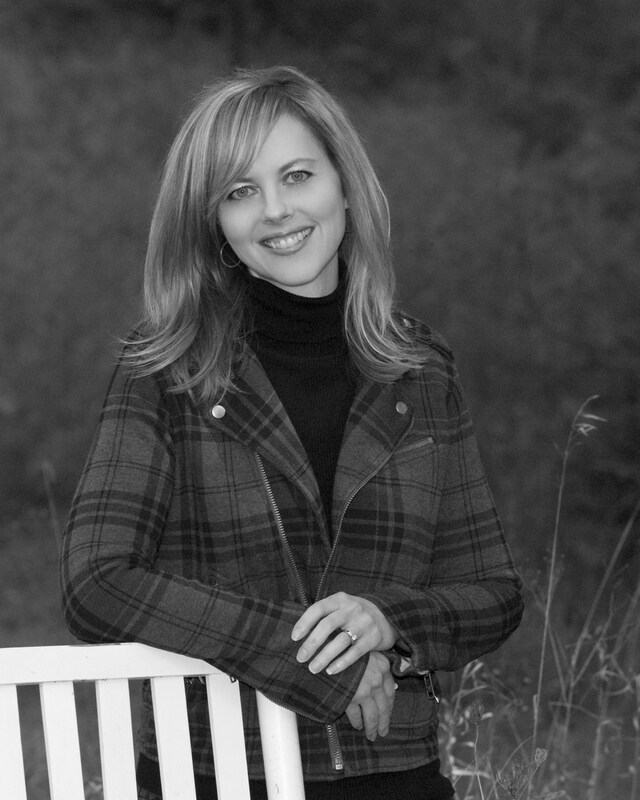 A gentle lesson to always listen to your inner hero and help others do the same." "Manny and Gertie are cape-wearing superheroes saving the planet from danger every weekend. They battle imaginary adversaries all over town... a plastic six-pack ring around a real turtle’s neck spurs Manny and Gertie into action fighting their worst foes yet: litterbugs. Despite not understanding why no one else seems to care, the mighty, awesome duo get to work. Soon their hard work inspires others to be heroes and help clean up, too... DiPucchio’s text captures all the fun, enthusiasm, and power in being part of a superhero team. Graegin uses the technique that was so successful in Super Manny Stands Up! by combining the real and imaginary characters in her illustrations. This along with a mix of full-page spreads, white space, and dynamic text placement creates the perfect complement to the narrative. VERDICT: This second Manny story is just as successful as the first. It tackles personal responsibility, littering, friendship, and the joys of imaginary play in a realistic, nonpreachy manner. An entertaining and inspiring read-aloud choice." 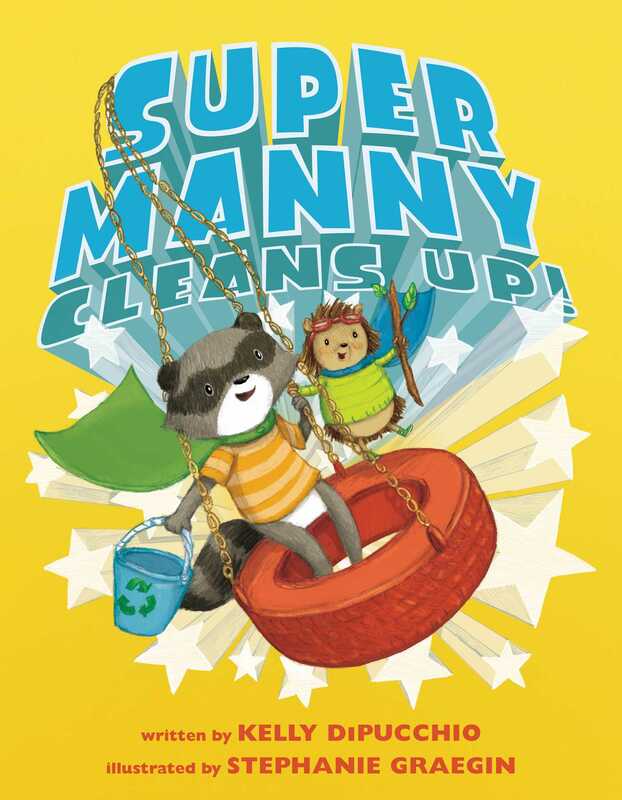 Book Cover Image (jpg): Super Manny Cleans Up!